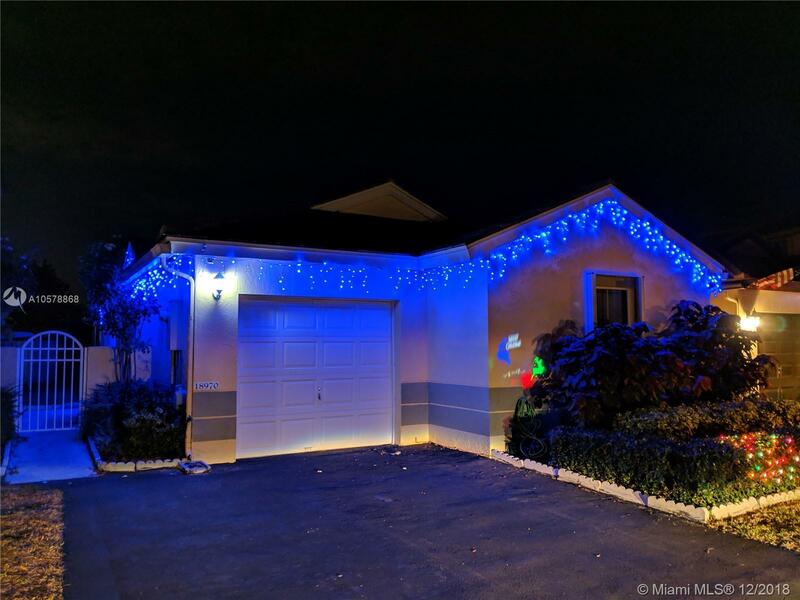 18970 NW 19th St, Pembroke Pines, FL.| MLS# A10578868 | Susan J Penn l Best Agent l Buy & Sell South Florida Homes! Perfect 3 bed 2 bath home in Profiles II at Chapel Trail. Upgraded kitchen with stainless steel appliances. Outdoor surveillance system. New crown molding and baseboards. Laminate floors. Move in-ready. Bolted safe included. CCTV included in purchase. Garden included in sale as well with many assorted vegetables. Excellent A+ rated schools. Elementary school walking distance from home. Community pool short walk. Guest parking next to house. The community at Chapel Trail includes high speed internet 120 meg Plx. Cable and HBO included. Hurry wont last! A must see!